The only thing I LOVE more than a great buy (aka a sale!) is a product that does good. 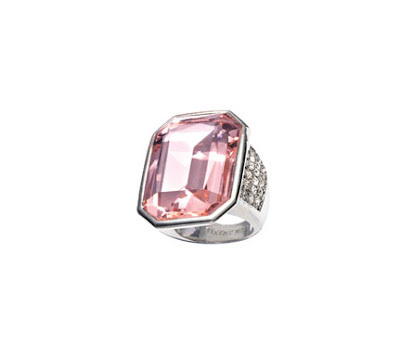 With Breast Cancer Awareness Month heading on the out, we’ve all noticed, and perhaps participate in, purchasing PINK for a purpose. 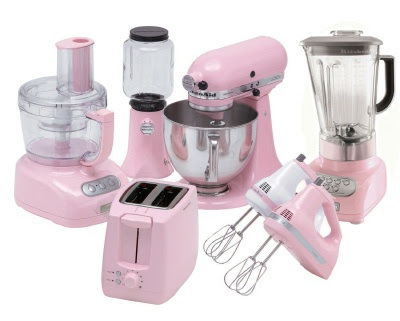 KitchenAid has a whole selection of products, all in pink! 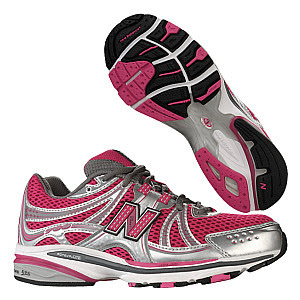 I'm not a runner, so I will not be paying $144 for a pair of gymmies, but this products has two good causes: breast cancer awareness (5% of the retail price goes to Komen for the Cure) AND the product is MADE IN THE USA! (They are actually the ONLY major shoe manufacturer still domestically producing products ... sad, huh?) 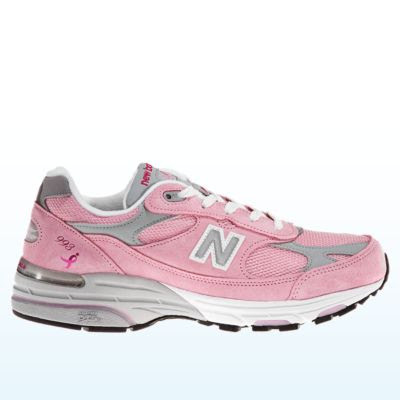 They also offer free shipping for any Lace Up for the Cure purchase. Sephora also has a whole bunch of cosmetic goodness; in more ways than one. Each participating brand will donate a portion of the proceeds to organzations that raise awareness for and find a cure. Sephora also has The Sephora Project which lists specific products and their causes. Even the NFL is getting in on the action. 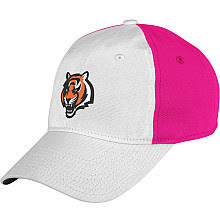 What better way to sport your favorite team, a good cause, while still looking like a girl in sports gear? 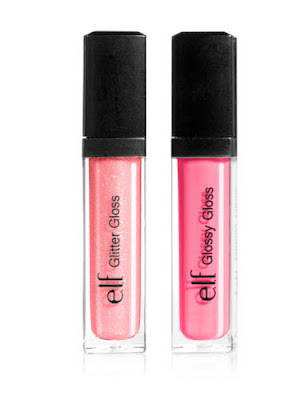 They are donating 100% of all profits from the sale of the Glitter Gloss in Twinkle Pink and Glossy Gloss in Wild Watermelon to the Breast Cancer Research Fund.